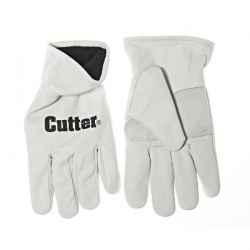 Working as an arboriculturalist requires constant hands-on involvement with cultivating, felling, and chopping trees. 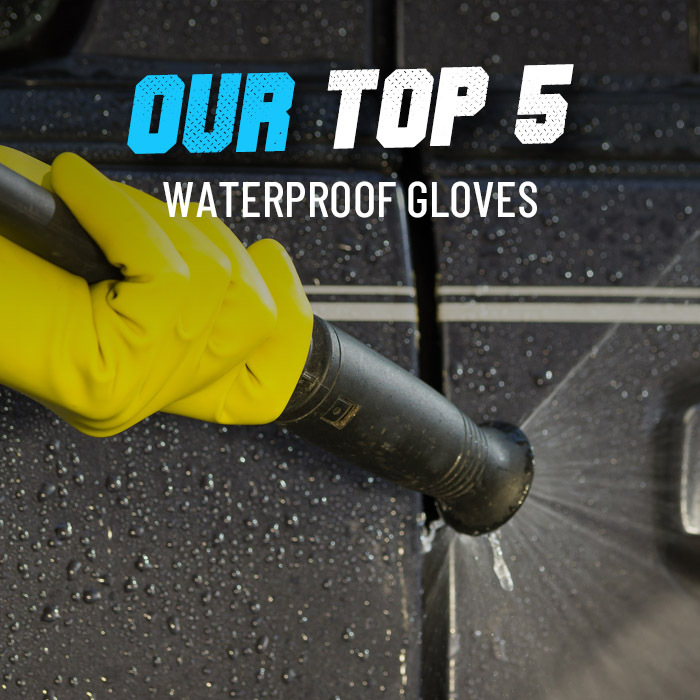 As work can be carried out in all weathers and with a wide range of potentially dangerous machinery, it is crucial that hands receive quality protection while you work. 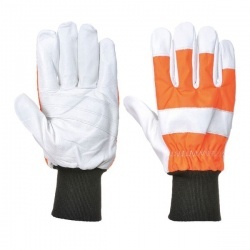 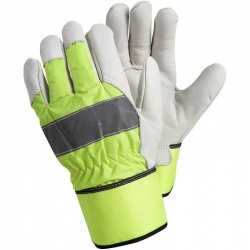 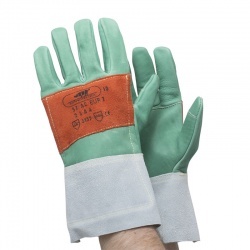 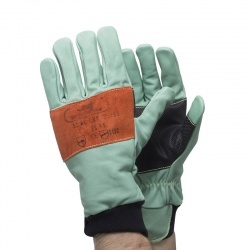 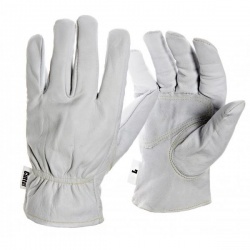 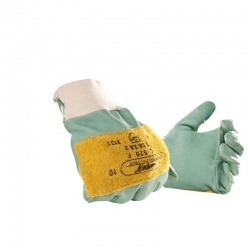 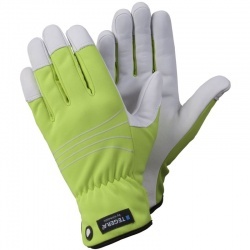 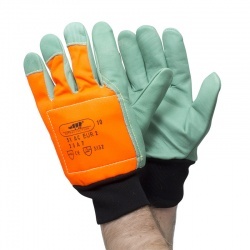 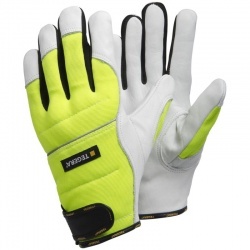 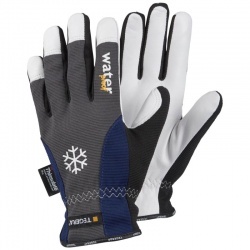 Here at WorkGloves.co.uk, we have a selection of high-quality Tree Surgery Gloves that are ideal for protecting hands of tree surgeons during arboriculture work. 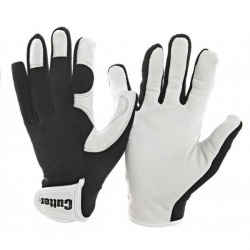 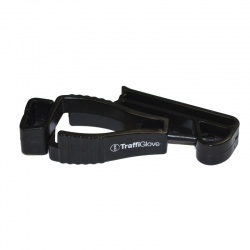 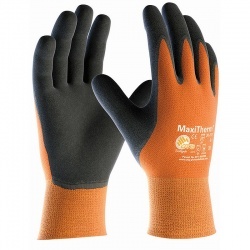 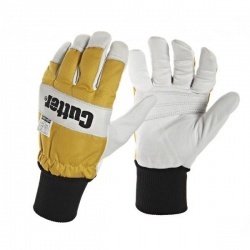 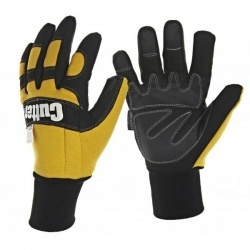 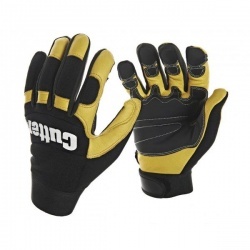 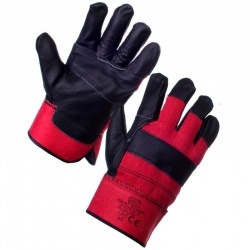 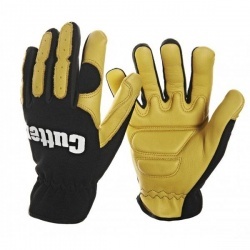 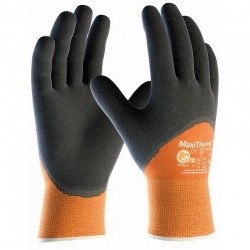 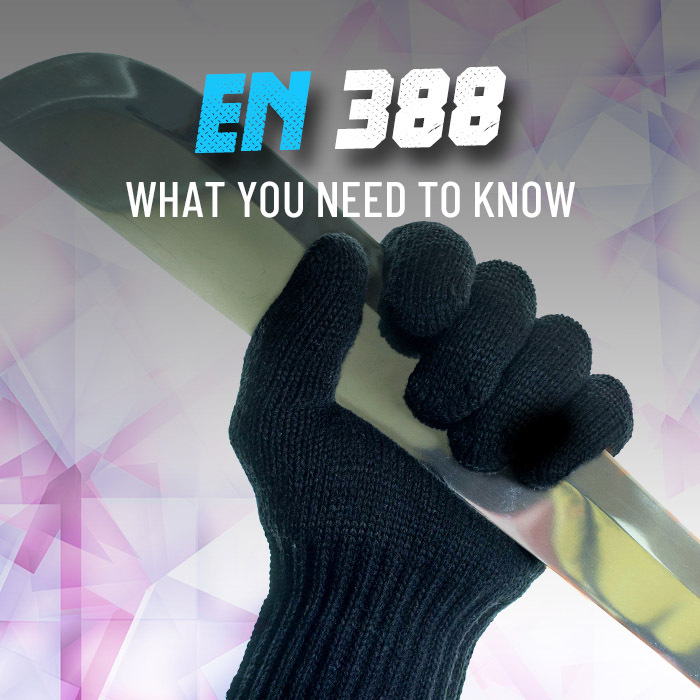 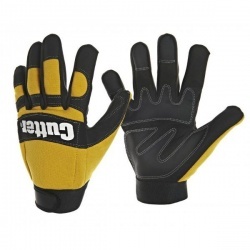 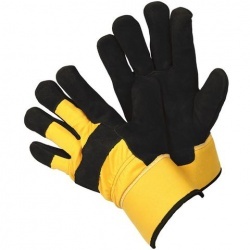 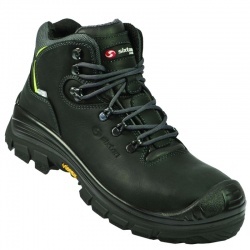 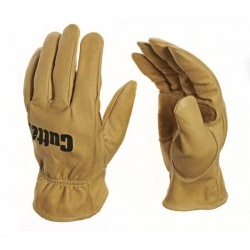 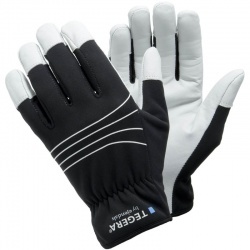 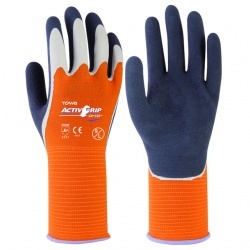 They can keep hands warm during the colder months, and will help to reduce the risks of cuts and abrasions when operating machinery and handling rough bark. 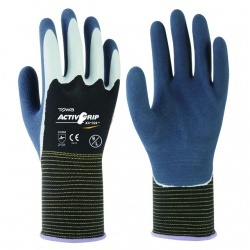 If you would like more information about our gloves or a recommendation, please call us on 020 7501 0597 or email us at helpdesk@workgloves.co.uk.